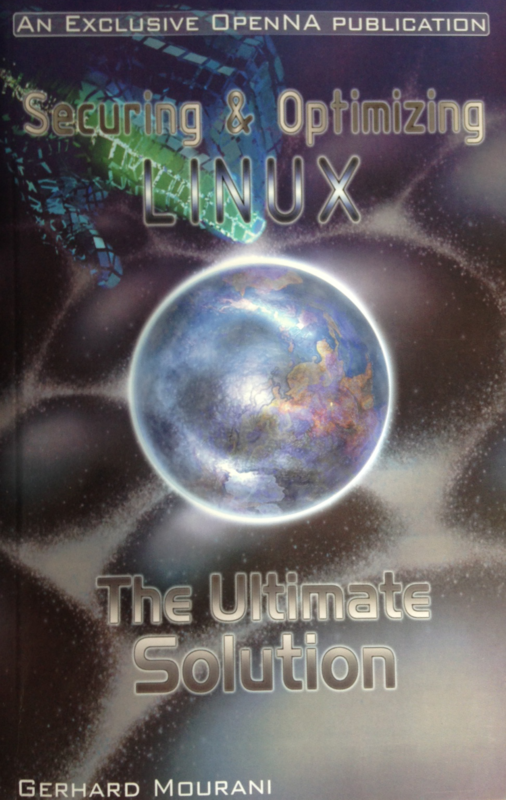 Authoritative books addressing unanswered questions about Linux. 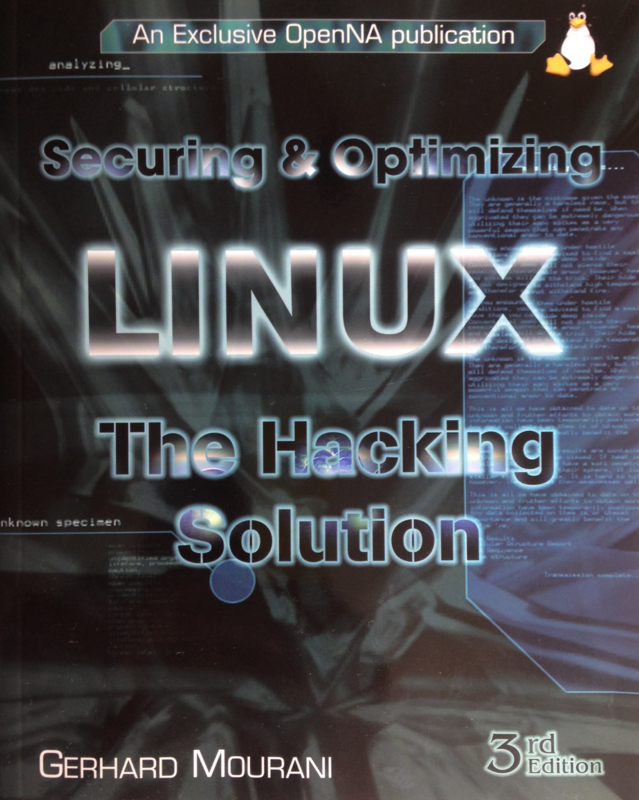 The book provides through its 47 chapters, a comprehensive collection of Linux security products and explains in the most simple and structured manner how to safety and easily configure and run many popular Linux-based applications and services. This book has been written and achieved with tightening security to an incomparable level, in mind. One of its main features is the easy path from beginning to end in a smooth manner, step by step for beginners as well as for experts. 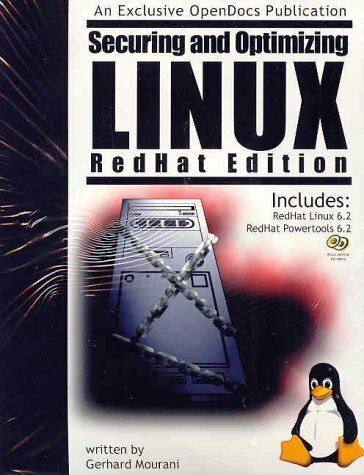 This is a book on securing and optimizing the redhat distribution of the Linux operating system, from the initial install and compiling the kernel, to advanced network security and back-up procedures. Have a question, comment, or need? That's great! Connect with me or send me an email and I will get back to you as soon as possible!